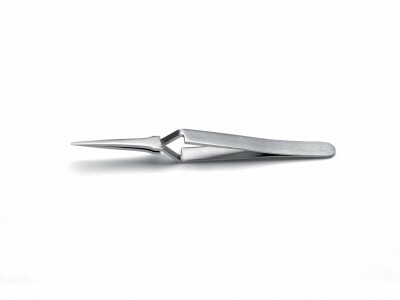 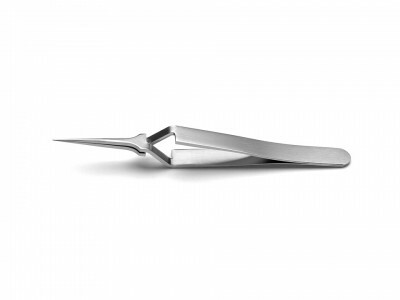 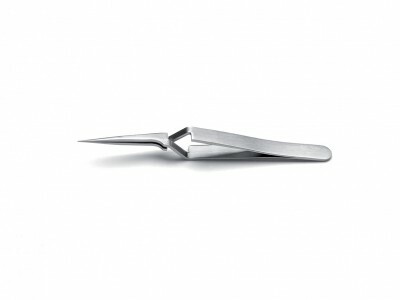 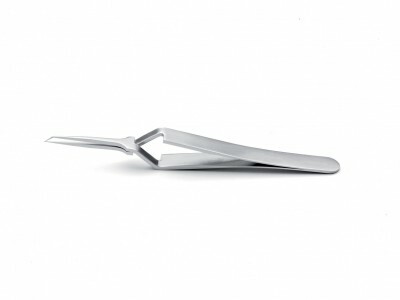 Reverse Action Tweezers are specifically for applications that require a high precision self-closing action, such as microscopy and electronic assembly applications. 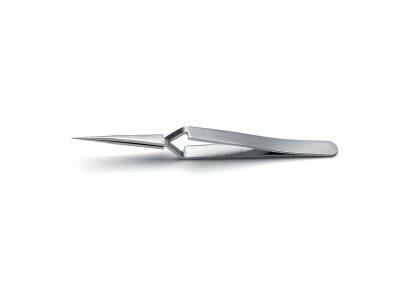 The peculiar shape of handles and tips guarantees a uniform tension in the handling of small fragile parts without finger strain, even for extended periods of time. 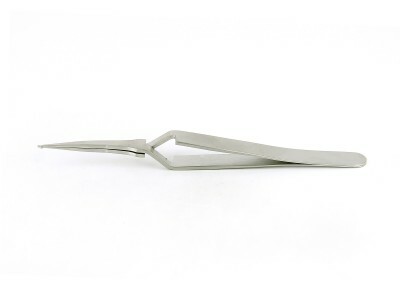 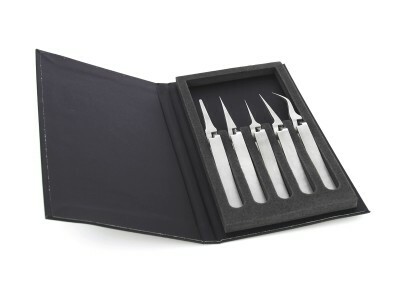 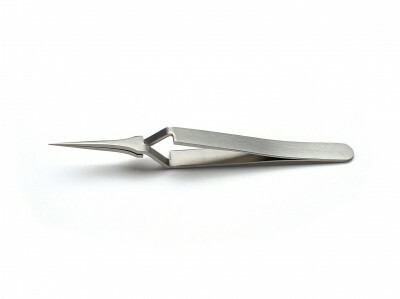 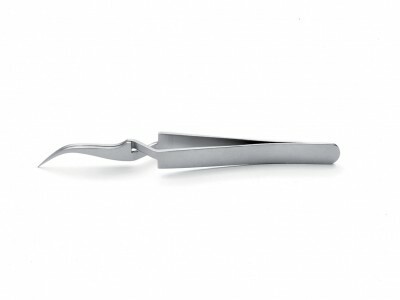 Reverse tweezers are available in several configurations to suit different applications in the electronic industry including models with straight, curved, smooth or sharp tips.